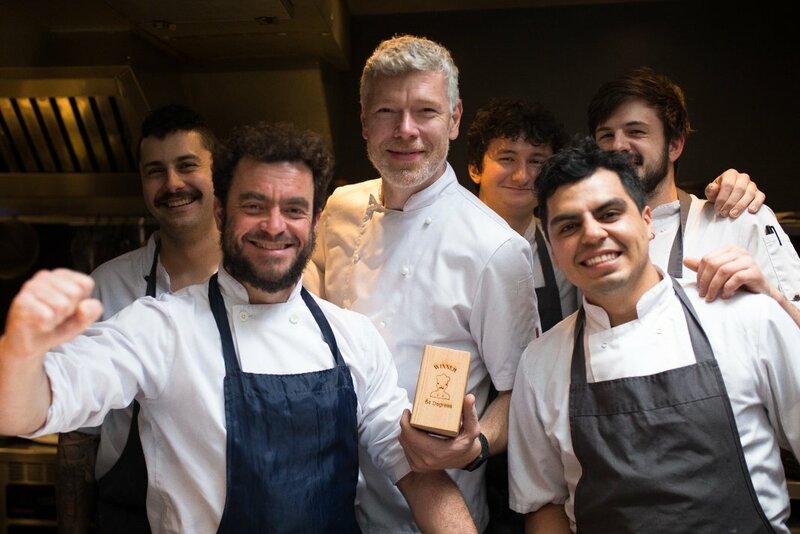 Returning for their third year, The Brighton Restaurants Awards Vote Online (BRAVO) is a chance for the public to choose and celebrate their favourite restaurants, cafes and bars from across Brighton and Sussex. Our city is known for its wide range of beautiful food, a wide spectrum of cuisine and lots exciting and inviting venues. The awards provide us with a way of recognising these places and learning more about this hub of culture that we live in. 2018 saw 27,082 votes being cast and 450 plus venues from across Brighton and Sussex participating. The awards recognise 16 categories, including, Best Afternoon Tea, Best Brunch and Best Pub. These categories really highlight the diversity and range of Sussex’s best eats. With 2019, the awards have created three new categories which recognise the way that the food industry is developing and what really pleases customers. These are, Best Wine List, Sustainable Eats, and Best International Cuisine. Voting opens on the 28 Jan and is open until 10 Mar, for six weeks of voting. You are able to vote online through their website. But the prizes aren’t just for the winners! When you enter to vote online, you are automatically entered into a prize draw to win £200 for a meal of your choice. Imagine the amount of food and wine you could order with that prize! This is alongside other spot prizes which will be given away throughout the weeks leading up to the event. These include, three Laurent-Perrier Cuvee Rose magnums, three Great British Charcuterie Hampers, a Harveys VIP pack (including two tickets for a brewery tour and £50 spending money) and lots more. To show your support and vote, head to, https://brightonrestaurantawards.co.uk/.